T/5 R. C. Campbell, son of Mrs. J. 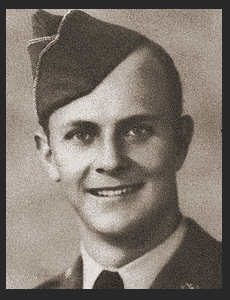 A. Campbell, graduated from Weaver High School; husband of the former Nellena Faye Marsh. Entered the Army in March 1942, trained in Camp Crowder, Mo. ; served in Honolulu, Guam; was discharged in Nov. 1945. Awarded Good Conduct Medal, Asiatic Pacific Ribbon with one Battle Star.